A beautifully sculpted piece of drift wood on the coffee table, a collection of sun-bleached sea shells on the bathroom counter, a faded postcard taped to the fridge. 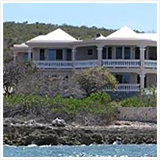 There's something so special about bringing a little piece of Anguilla into your home, a warm reminder of Anguilla, whether you live on-island or miles away. 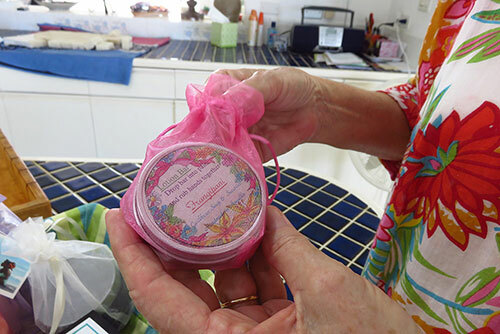 Caribbean Soaps & Sundries' hand-crafted soaps, candles and body care products are at the top of the list of must-have Anguilla-made souvenirs! 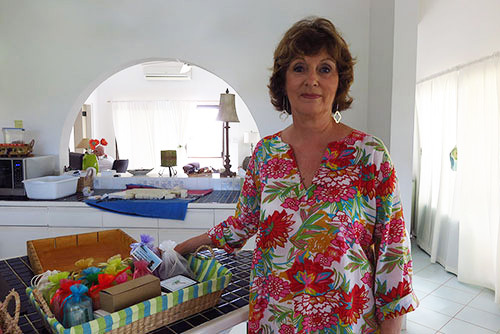 What began as a small hobby has bloomed into a thriving business for founder and owner Carrol Shannon who established the business in 2004. 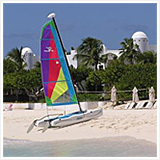 A Clinical Social Worker by profession, she spent most of her career practicing in the United States before falling captive to Anguilla's tranquil charm. 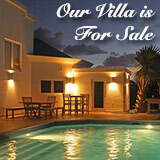 After decades of visiting Anguilla, she and her husband settled on the island. 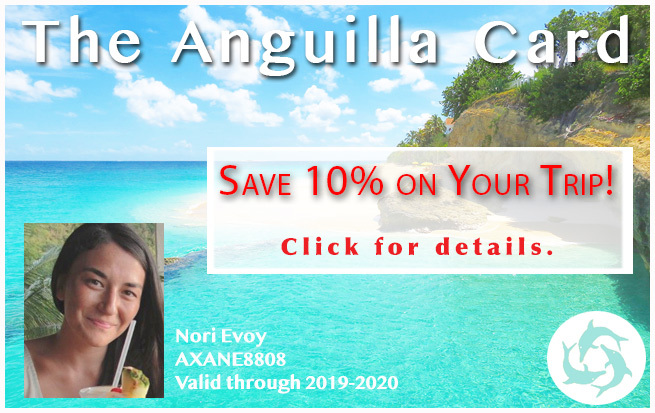 Working with the local primary schools as a Counsellor in Anguilla (Carrol still counsels today), she began soap making as a fun after-work activity, her garage acting as her lab. 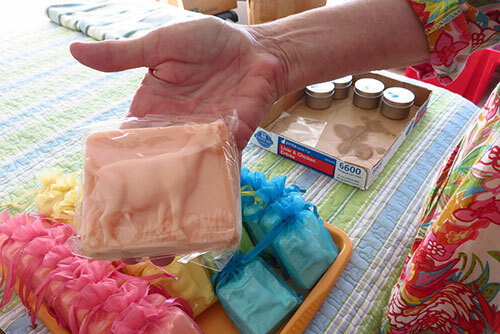 Carrol produces two types of soaps. Those made via a "cold process" and a "hot process." 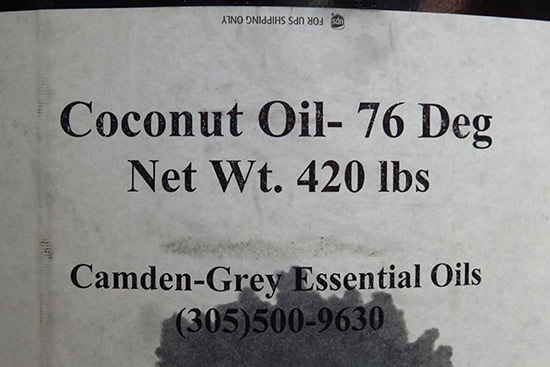 The cold process begins with collecting "base oils" including palm oil, coconut oil, shea butter and even goat milk. Taking a look at her set up, I was amazed by the amount of core product she has! 420 LBS?! Once the lye is heated, the oils are added. Producing a soft mixture, it is all then poured into moulds to set. The number of moulds Carrol has collected boggles the mind! 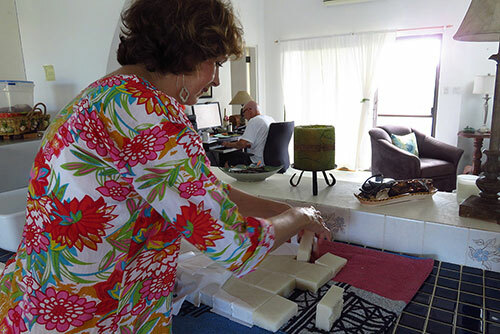 Sure, she could have only produced your standard rectangular moulds, but her passion led to her adding sea shells, "beach feet" and even cute goat moulds. Once they have set (approximately one day), they are cut and put into racks to cool for about two weeks. Once all set? Time to package... and voila! 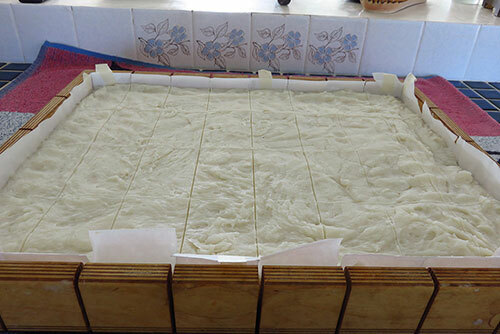 The hot process is quicker, producing soap in a day or two. 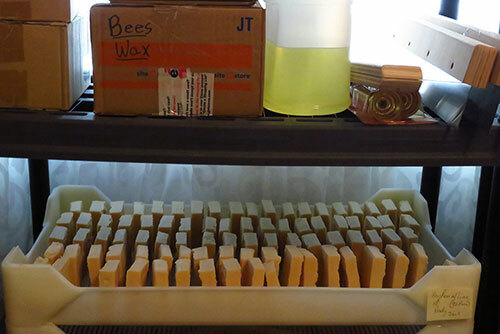 The oil-lye mixture is heated at higher temperatures (and cooked in the oven) and instead of pouring the soap into moulds, it is poured over wax paper. 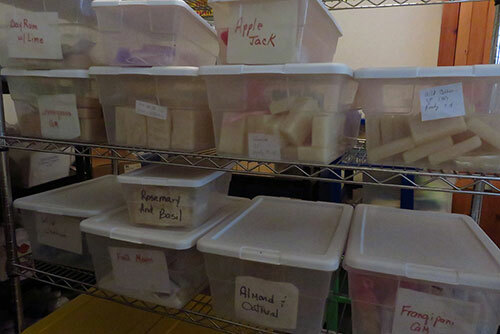 The result is soaps that are more textured than the those made from the cold process. 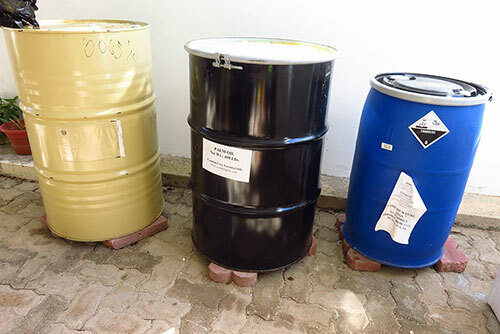 After about a day or two, they're fully formed and ready to use. 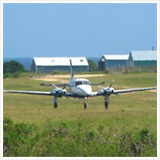 As you can see, Carrol's hobby quickly grew from a few bars of soap to a full business. 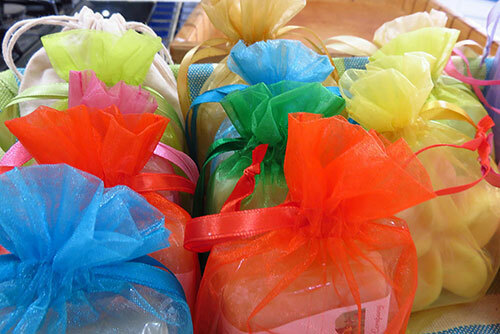 In addition to soaps, Carrol also produces nifty, sweetly scented lotion bars made of coconut and almond oils. They are the perfect size if you are on the go. Slip the slender, light jar in your pocket and pop it out whenever you need a quick, non-greasy touch of moisturize for your hands. It works well as a lip balm, too. 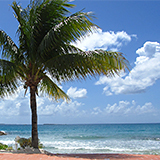 Carrol also has two lines of candles, both beautifully crafted and infused with tropical scents of Anguilla. 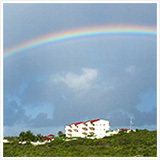 One of the lines represents favorite island fragrances and the other is named after a variety of Anguilla's beautiful beaches. 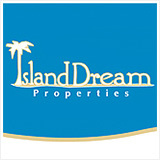 The scents are long-lasting without being overbearing. Within about 20 minutes of having the candle lit, the scent of fresh mangos and papayas (depending on your choice of candle) fills the room and lasts long after the candle is blown out. 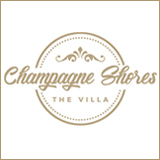 Many villas and hotels on the island actually use these to bring a fresh touch inside the property! 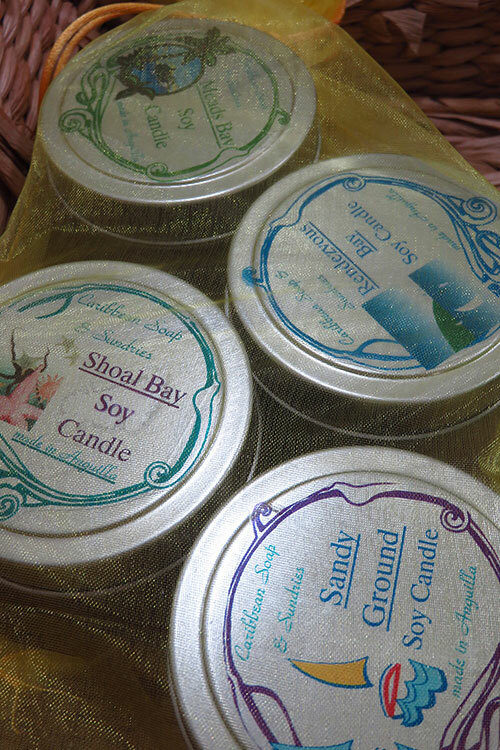 Part of what lends such great quality to these candles is that they are made with soy flakes. 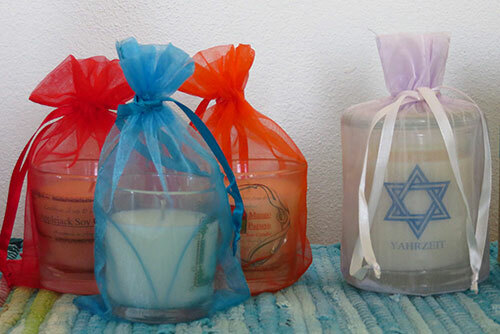 They burn more slowly and with a cleaner fume than regular candles. 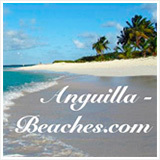 In a stylish container, it's a wonderful way to bring the sweet aromas of Anguilla into the home. 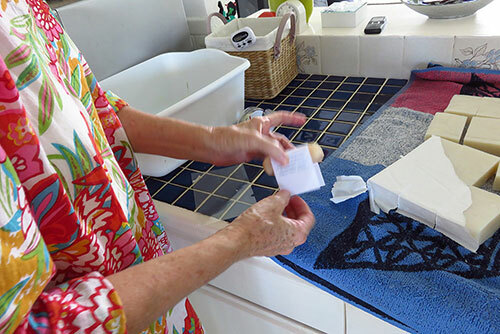 With a line of body care products, it was no surprise to hear that clients began calling Carrol, asking her to produce other lines of goods. 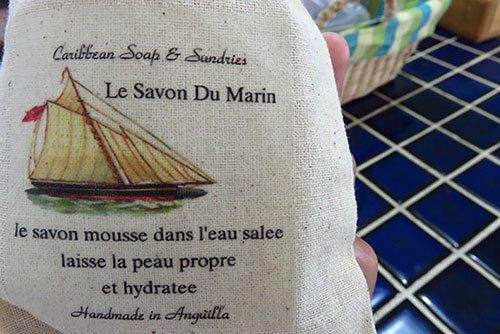 ... even products for fun regional events, such as this bar of soap made specifically for the West Indies Regatta held annually in St. Barths. A kind woman, driven by her passion, her story is inspiring! 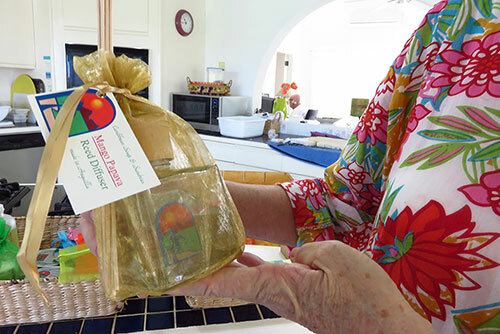 My hat indeed goes off to Carrol and all that she has accomplished with Caribbean Soaps & Sundries. 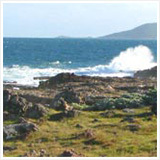 Quality products, beautifully packaged, they make terrific souvenirs and gifts. 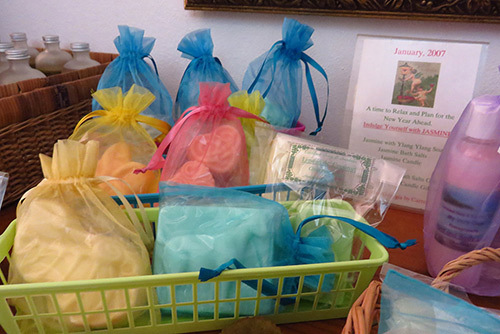 To purchase Caribbean Soaps & Sundries products, drop into Limin' Boutique, Petals, SeaSpray, ZaZAA Boutique, Island Art Gallery (in George Hill), CuisinArt Spa and Malliouhana Spa.